This timelaspe was a challenging and exciting project to work on. 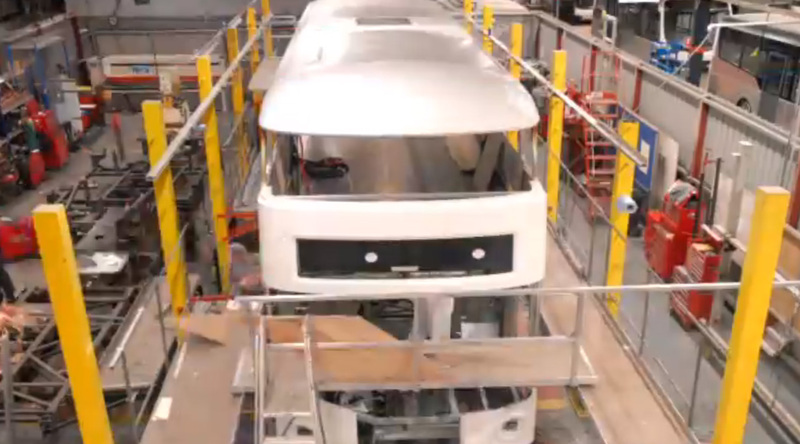 We worked in partnership with TfL, Wrightbus in Ireland and a media company to install and timelapse the building of the new bus. We had a challenging install location meaning flights to Northern Ireland, concerns from the employees and trade unions and custom made suppot brackets to integrate with RSJ roof members. A massive team of people all worked together to produce a great end result. This video link is to the You Tube version of the video – there may be adverts at the front before the video plays.